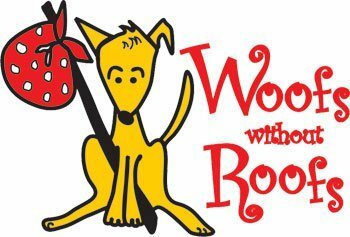 Woofs without Roofs is a 501 (c)3 organization that provides free veterinarian care to the pets belonging to Tucson’s homeless population. The Arizona Daily Star wrote about them in 2014. Bracelets are one-of-a-kind, all made with donated beads and come with a paw charm. One size fits most. All bracelets cost $20. Bracelets enhance any outfit from casual jeans to that little black dress and attire in between. You can also find a large selection online (add S&H) on our Etsy site.